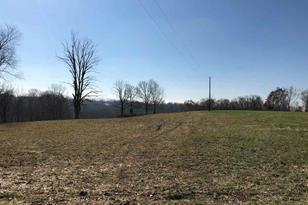 Beautiful acreage in Grant County. 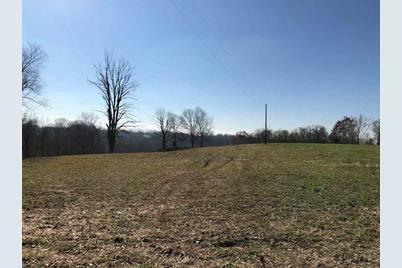 Rolling Hills with cleared flat acreage to build your dream home. Call today for more information! Driving Directions: From Florence, I-75 South to Dry Ridge exit 159. Right off of exit. Right onto Warsaw Rd. (KY 467)1.7 Miles turn right onto Osborne Rd. Property will be on the left in approximately 1 Mile. 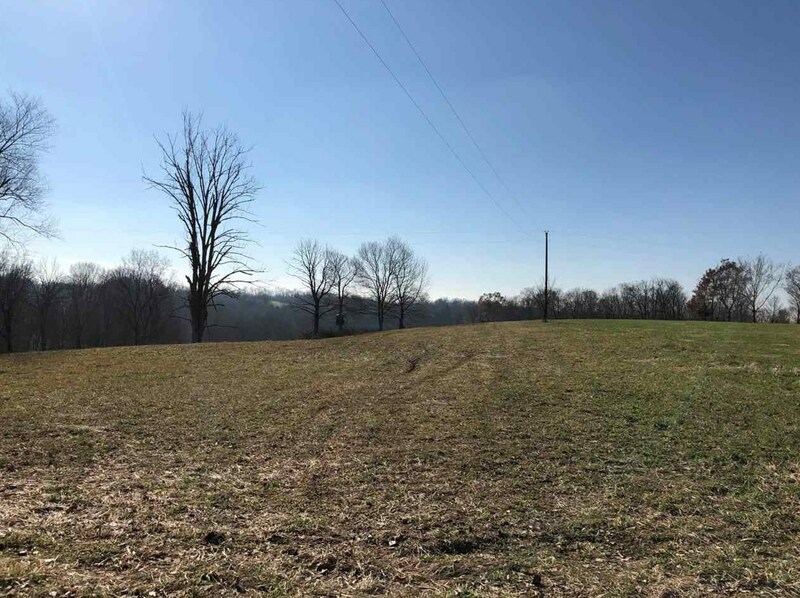 0 Osborne Road, Dry Ridge, KY 41035 (MLS# 522411) is a Acreage/Farm property with a lot size of 12.1715 acres. 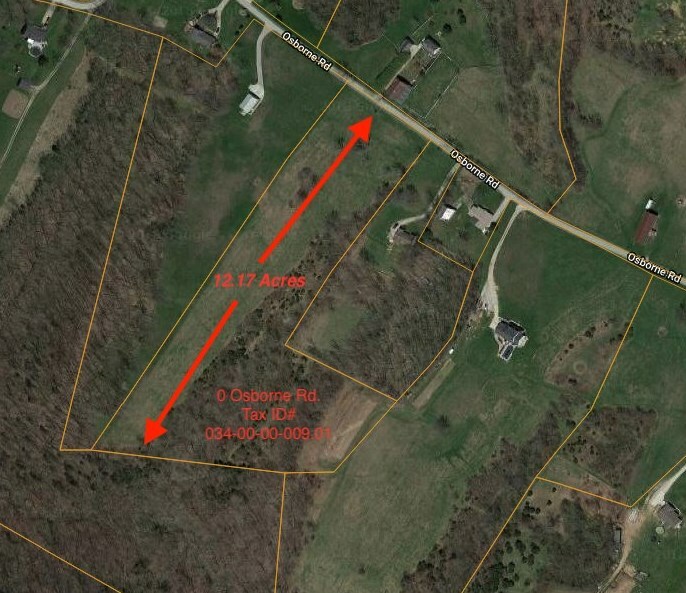 0 Osborne Road is currently listed for $105,000 and was received on December 10, 2018. This property is listed by Jason Hord from our Hyde Park Office.Want to learn more about 0 Osborne Road? 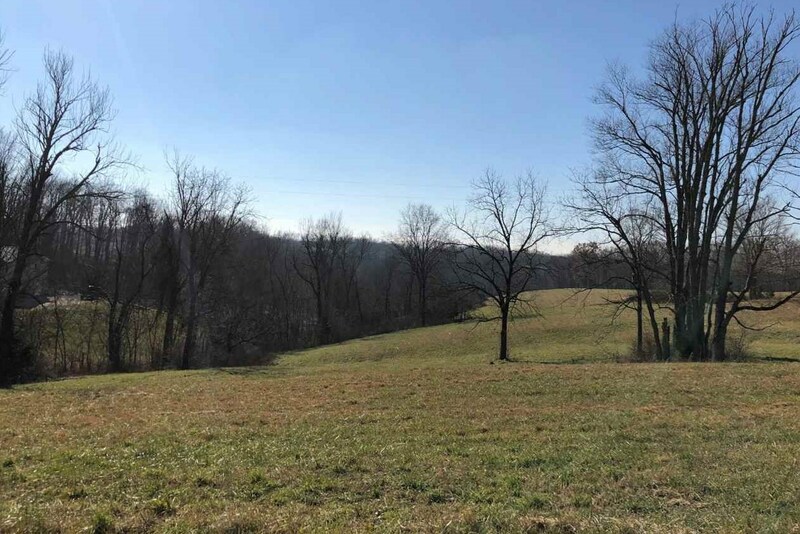 Do you have questions about finding other Acreage/Farm real estate for sale in Dry Ridge? 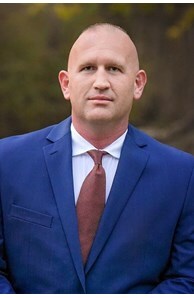 You can browse all Dry Ridge real estate or contact a Coldwell Banker agent to request more information.